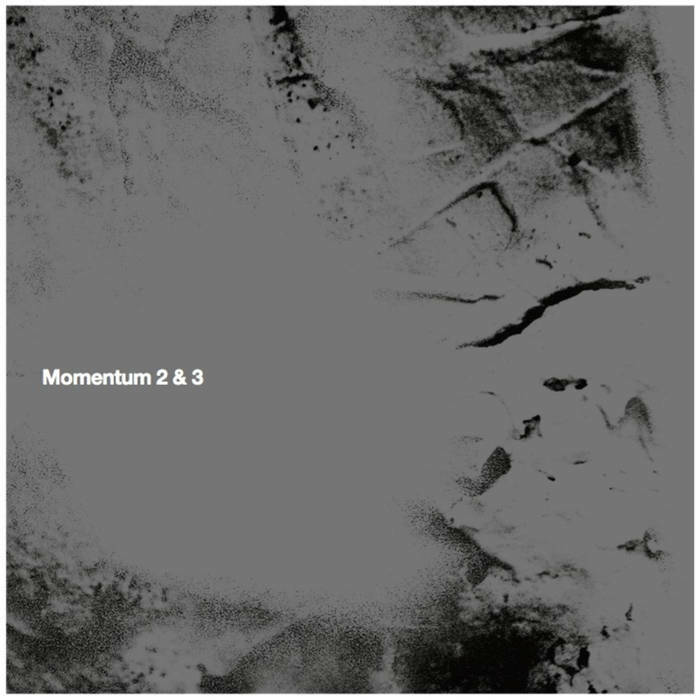 Momentum 2 is a piece inspired by a version of Dada poet Tristan Tzara's 'Brüllt' (Shout) by vocalist/electronics master Jaap Blonk, and the music is both abstract and rollicking. 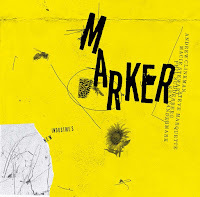 The pieces are composed by Vandermark and feature the musical prowess of Tim Daisy (drums), Christof Kurzmann (ppooll), Jasper Stadhouders (electric bass and guitar), Ken Vandermark (reeds), Nate Wooley (trumpet), and C. Spencer Yeh (violin, voice, electronics). The piece begins with the word ‘ich’, seemingly sampled and repeated over and over at different pitches and duration, as other sounds like snores and blurps are added. This goes on for a long stretch, then, the drums enter and duet with the vocal snippets, which in turn is a prelude to the full band explosion on track three. 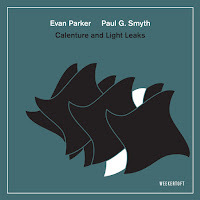 Wooley’s trumpet is prominent at first, blowing ferociously over Stadhouders’ aggressive bass, this is soon followed by a fierce and frayed saxophone solo from Vandermark. The next track is an electronics laden soundscape full of mystery and darkness. Oscillations and searing tones cut through the haze, adding to the tension, which is only broken on the next track by a fleet theme played in unison by the horns. 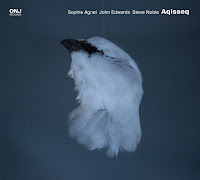 Throughout, the album is a sensory experience that mixes electronics and acoustic and electric instruments in deep interplay. 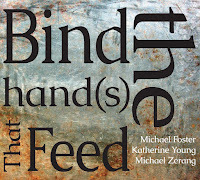 Melodies and visceral textures support intense improvisations both challenging and rewarding. Momentum 3's was commissioned to celebrate the "Monster Roster" exhibit of Chicago artists who came to eminence after World War II. The concert took place the Smart Museum during the first half of 2016 and features Tim Barnes on drums, Nick Macri on bass, Lou Mallozzi on turntables, Mars Williams on saxophones and toys, and Vandermark on reeds. The recording kicks off with a light swish of a turntable followed by a strong walking bass line, then joined by a punchy sax solo. It’s hard to tell whom it is exactly, but my bet is on Williams as the sound seems like his taught and punchy approach. 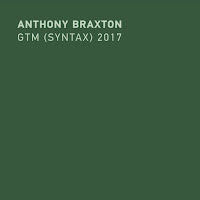 A second sax - possibly Vandermark - joins after a bit and the two intertwine separate free rhythmic lines, until eventually hitting on a strong deliberate theme. The next movement is turntable driven, it’s an itchy soundscape with slowly mounting tension from the horns. Track two picks up with a bright melody on the clarinet and light rhythmic work from Barnes and Macri. The track continues with a mix of lithe duets from the reeds and a textural sounds from the turntables. The track eventually leads to melodic twists and saxophone squalls alternating with rhythmic turns. 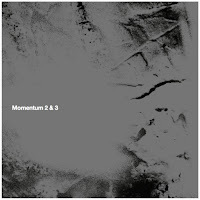 Both discs of this installment of Momentum offer exciting developments in Vandermark’s discography. Incorporating electronics, composed themes, and free form sections, the arrangements are edgy and captivating throughout. The double disc set contains extensive line notes by the musician and offers an excellent documentation of his continuing musical evolution.